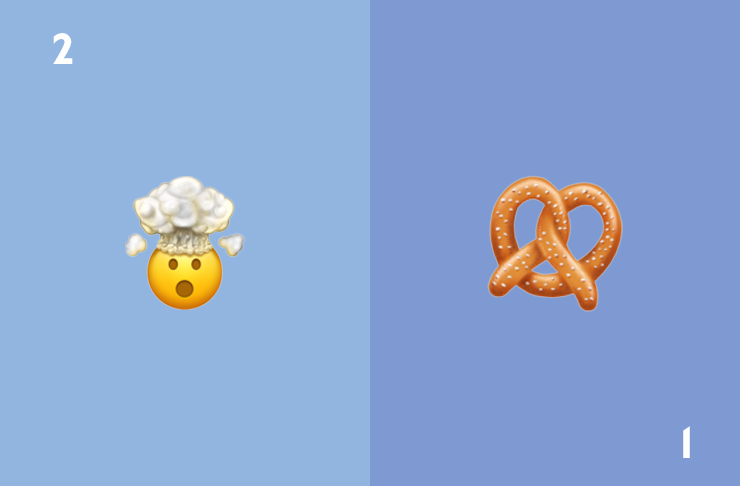 Take a deep breath guys, the emoji overlords have gone and tickled our fancies yet again. 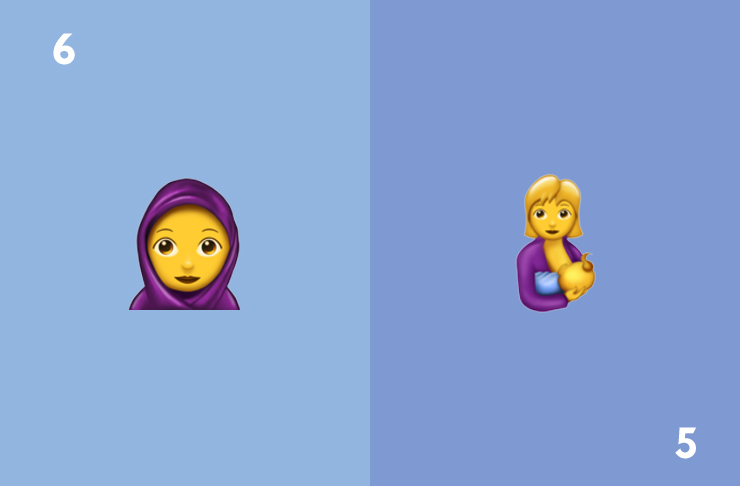 The last few updates have seen emoji demonstrate its inherently inclusive nature and this update is no different with the introduction of a breastfeeding mum (yass) and a woman in a headscarf (kween). Throw in some mythical creatures, cretaceous beasts, and a few polite nods to urban fitness trends and we suspect that emoji’s real intention may be to overthrow the alphabetical keyboard and have us all taking in smileys by the year 2045. 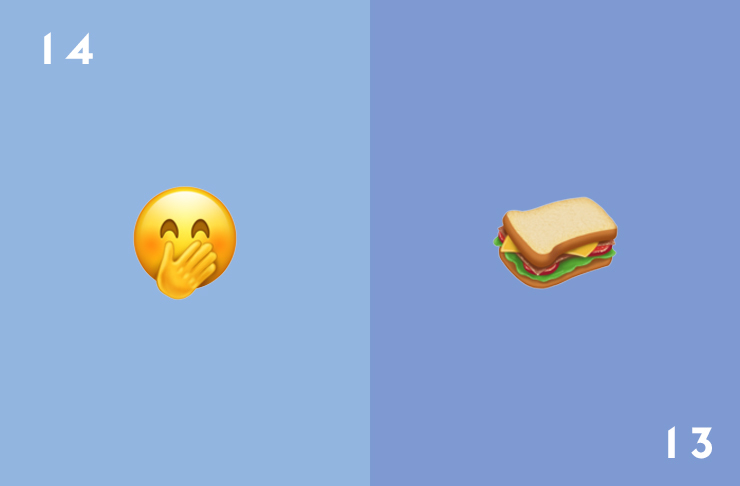 Rather than take you through all 69 new additions to the emoji library, we thought we’d shine a light on our absolute favourites—complete with handy usage hints. Tipped to feature high on the rotation of anyone dating a lumberjack. The patron emoji of the all-nighter, merchant bankers, advertising executives, and phD students everywhere are rejoicing. 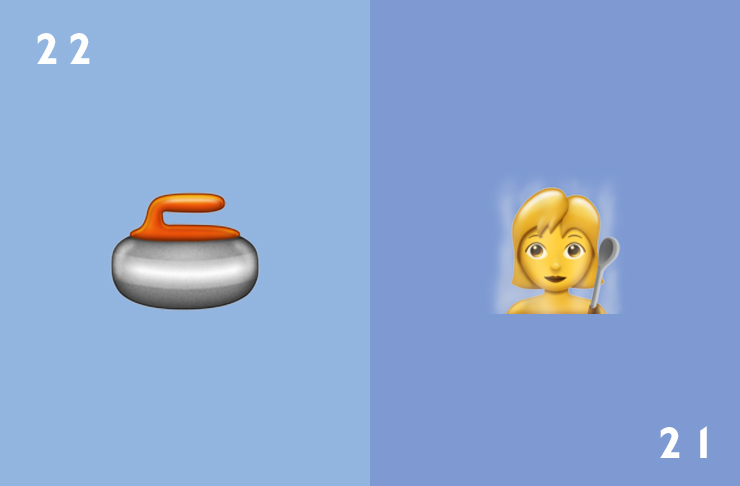 If I had a dollar for every time I needed an emoji of a curling stone to make my point I’d be retired by now. No bull, we are looking down the barrel of a future with an emoji depiction of someone wielding a wooden spoon for splashing water on hot coals amid a cloud of steam. Notable for helping add Citizen Kane to our repertoire of emoji movie titles. This one is a win for the doomsday preppers and a nice compromise given that they originally petitioned for an emoji of an underground bunker. It looks lighthearted, but behind that chipper gaze is a silent promise to cut you if you spill the beans on this one. I mean it, Patrice. Not a word. 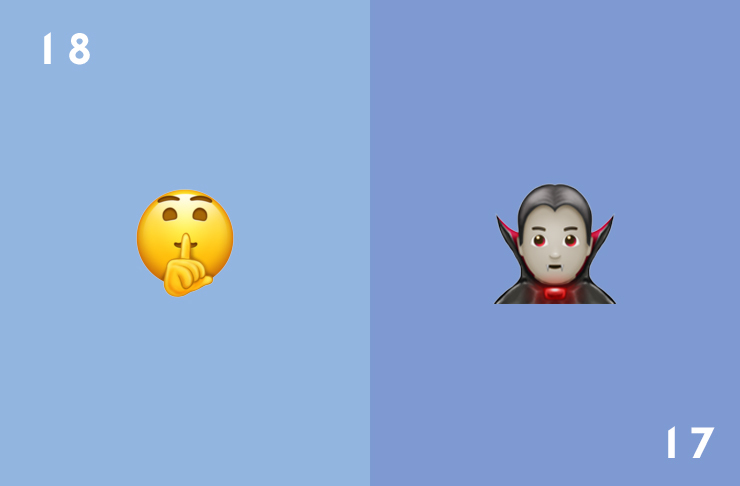 Thanks to the introduction of the bloodsucking Transylvanians, Halloween in emojis packs a bit more grunt than the not-so-terrifying cheeky ghost and the Jack-O Lantern that genuinely just seems pleased to see you. 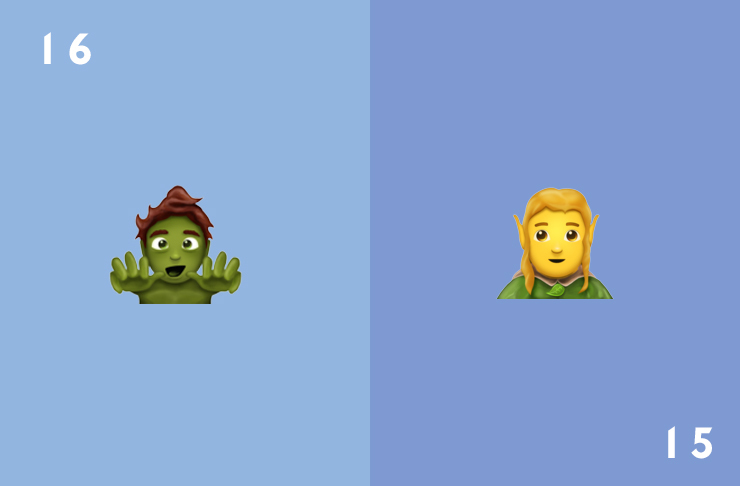 We can finally start working on an emoji translation of The Hobbit. The bashful and cheeky now get to express themselves. Best used to punctuate naughty jokes and instances of ‘my bad’. How this didn’t make it into the last update I’ll never know but I like to think it’s because HQ wanted to get it just right. 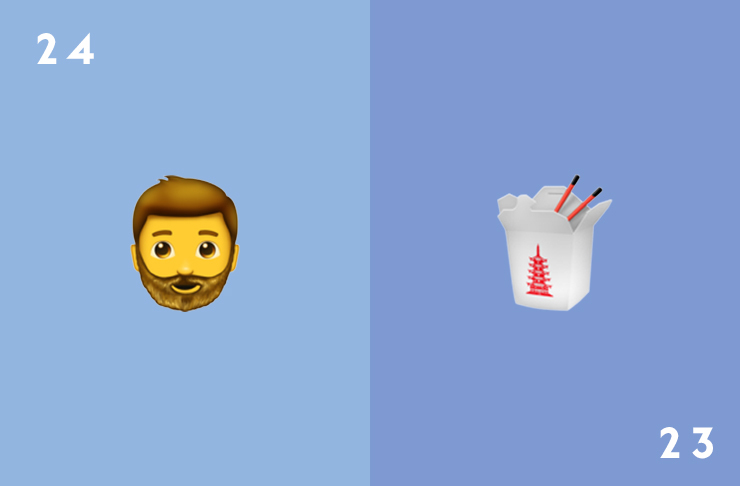 We’ve never seen an emoji glowing with such idealism nor look more unreasonably chuffed to be alive. 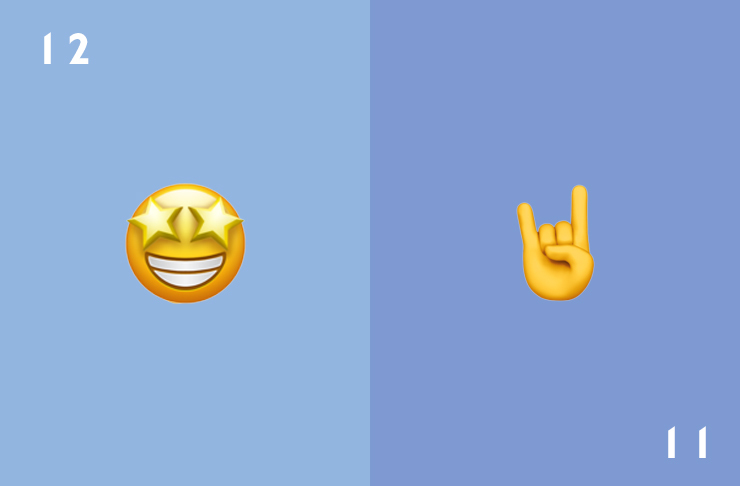 This emoji’s true meaning is kind of up for debate and your interpretation will most likely hinge on whether you had a poster of the Saddle Club or Black Sabbath on your wall as a kid. We all know what this means. 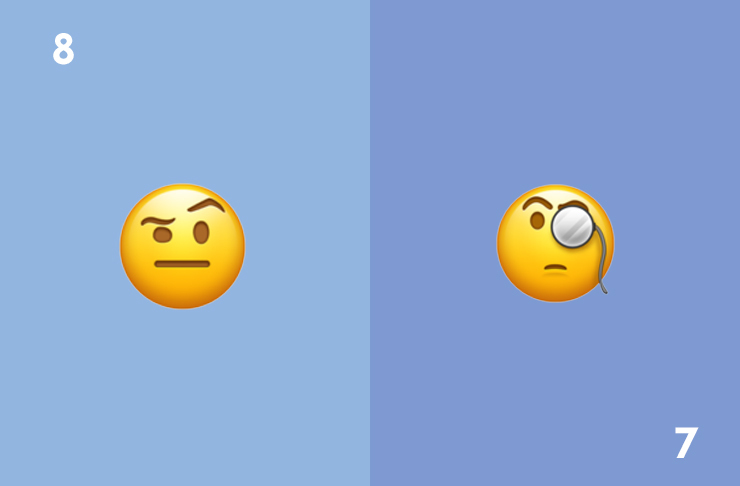 This bad-mouthed emoji has been wronged, terribly. We plan to use it as a timesaver in lieu of mashing the keyboard. 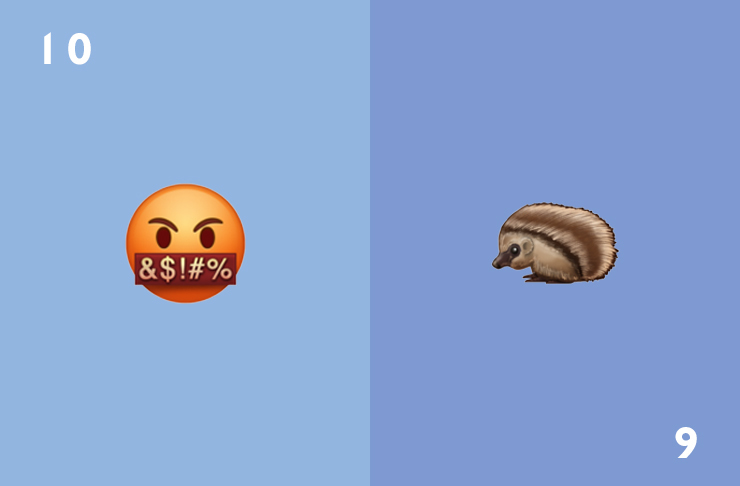 The whole point of emojis is to be insanely cute and what could be more squee-inducing than a teeny tiny Tiggy-Winkle? When your friend forwards you a screenshot of a cryptic message, when your mum hits you up with another conspiracy theory, when your workmate says they’re hoping for a revival of Passions, use this guy. 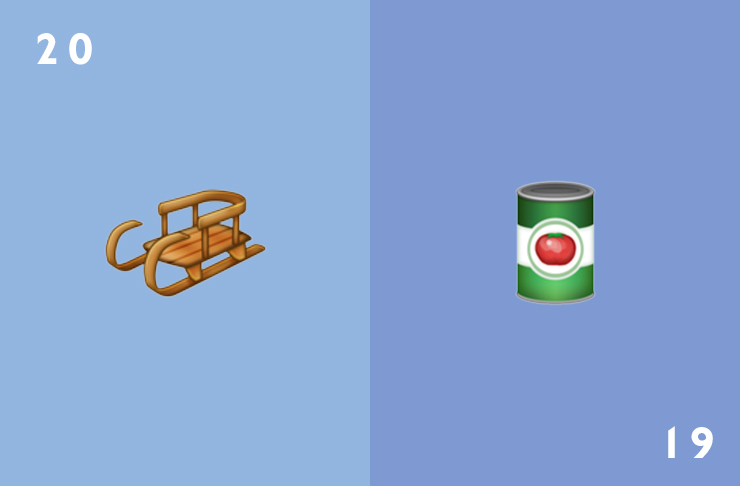 We love this emoji as a standalone work of art. As if the posh eyewear wasn’t enough, the slight raise of the eyebrow and droll little pout tells a story of trust funds, London social clubs, and a really nice glass of single malt. Remember that 15-year-old who sent a proposal to The Unicode Consortium? This is the awesome result. Because mums don’t get enough credit for what they do and neither does oxytocin. 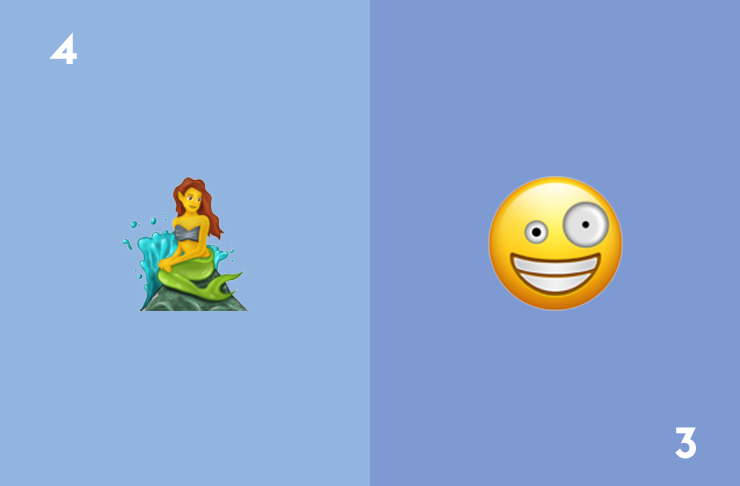 Together with the release of Beauty and the Beast, this emoji has planted a dream in our heads of a live-action remake of the Little Mermaid. We shall not rest until this happens. The emoji representation of Mr DeMartino from Daria is here to replace the winky tongue-out guy. It dials back the goofy and adds a dash of mania that speaks to us on an emotional level. In serious danger of being overused. All those ‘mind=blown’ GIFS have been told to pack a box of their stuff and be on their merry way. And our number one favourite is this cheeky bread twist. We can’t wait to deploy a little salt knot at every available opportunity because pretzels are life and anyone saying otherwise is just lying to themselves.